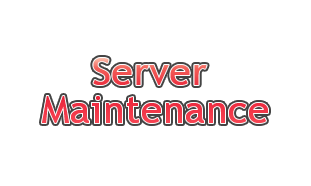 All information regarding to the server being offline will be here, so check it often to find out what's happening! ok well I'm going to be working on a new repack and it may affect the server because we may have to wipe the database unless this new repack is base on odinms. Pvp will be removed until i can get all the skills working for it because Arans skill yet to work right. Weapons now have levels and can level up! Medal system added. Crafting Using the maker skill:To influence an economy you can now craft using the maker skill. This will make every day materials valuable in some cases. Just select an item using the maker skill, and gather the materials required to make it, and presto. New item for you! The server will be more GMS like but will still have commands and fmnpc. 3. Keep trying till you reach the 5th tried. 4. Make sure you have hamachi and that you had join the network. If all networks are full PM the GM for help.